The 1954 Boston Marathon...in 3D! Enter our special contest for April! 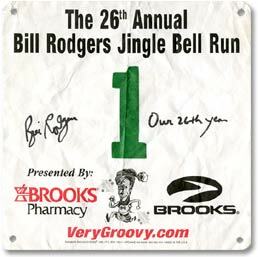 Own Bill Rodger's autographed race number! 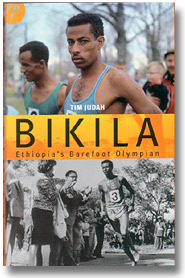 Vintage video...See Emil Zátopek run his greatest race, witness the 1964 Olympic 5,000m Final or see duels at Boston.